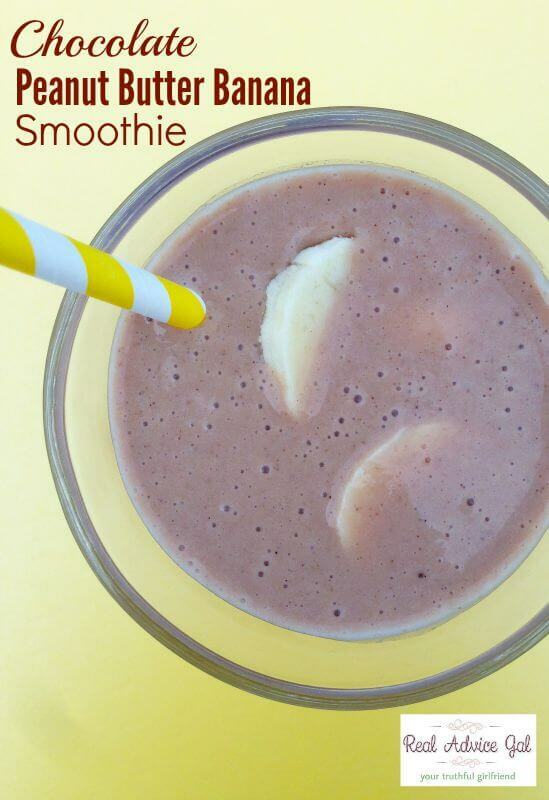 Treat yourself with a delicious and refreshing smoothie. 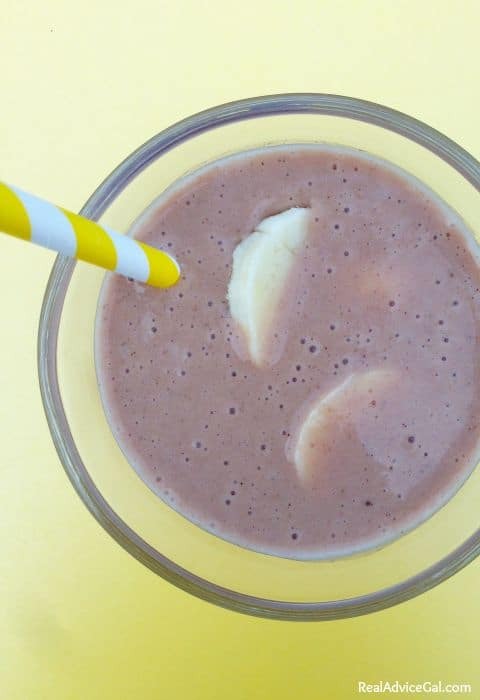 This Chocolate Peanut Butter Banana Smoothie Recipe is one of my favorite, I love the combination of fruit, peanut butter, creamy ice cream and of course heavenly chocolate. 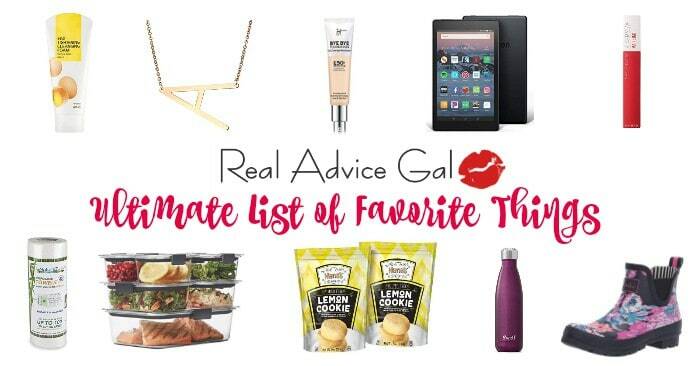 It’s a decadent treat that you can give yourself as a reward once in a while or just to make your day happy. 1. 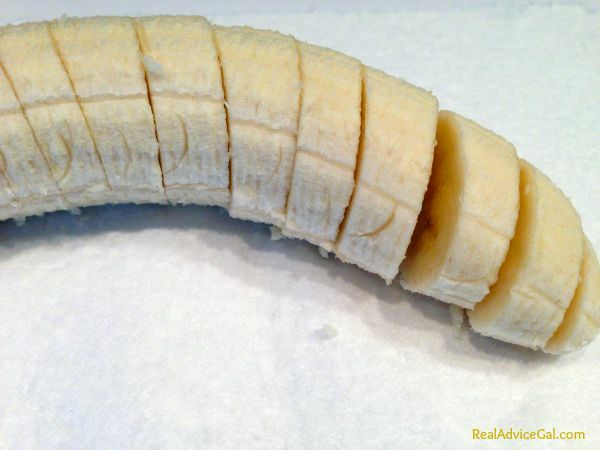 Dice banana into small pieces. 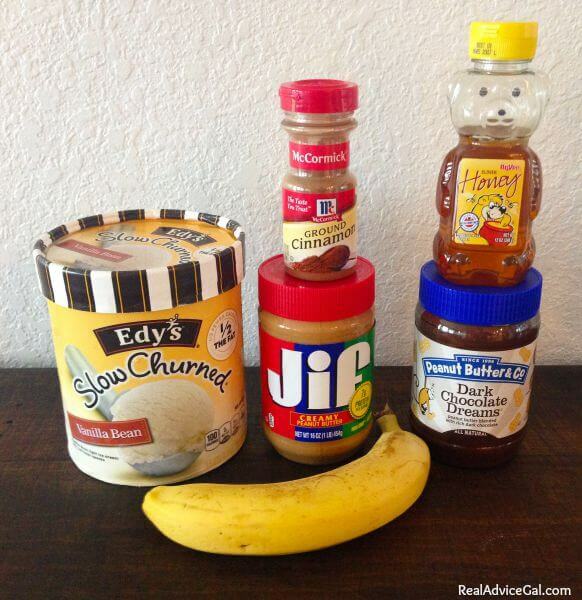 Add banana chunks, ice cream, peanut butter, chocolate peanut butter, honey, and cinnamon to blender. 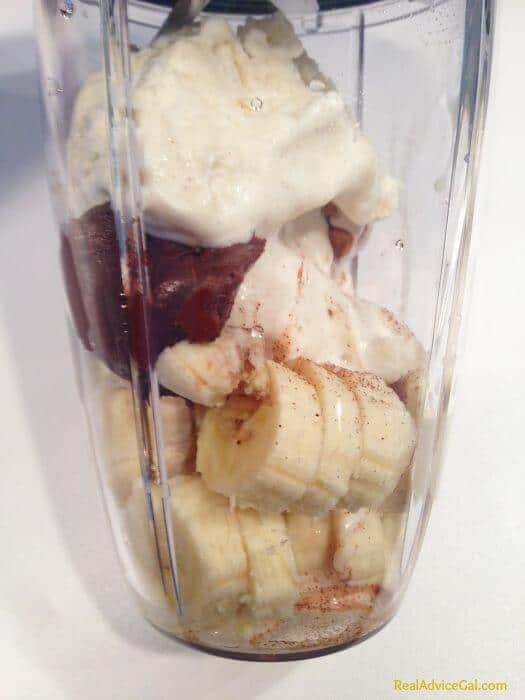 Note: I recommend using NutriBullet, but most blenders will work fine. 2. 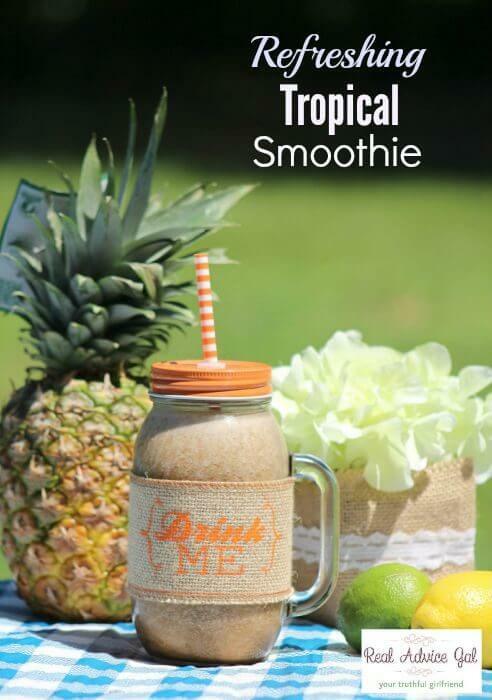 Blend for approximately 60 to 90 seconds. 3. Pour into glass. 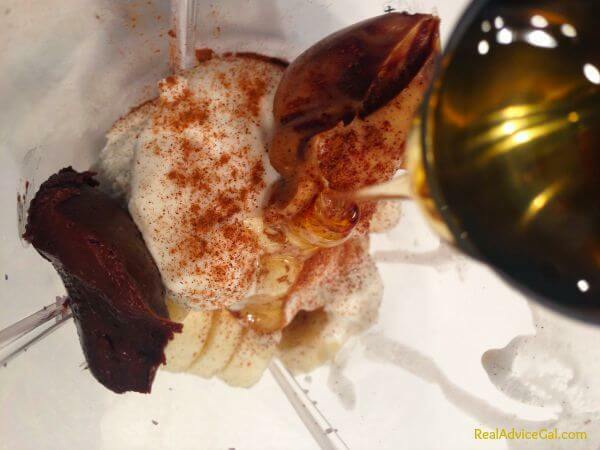 Garnish with more banana chunks and a pinch of cinnamon. Serve immediately.